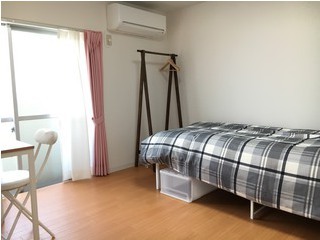 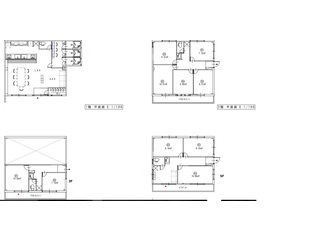 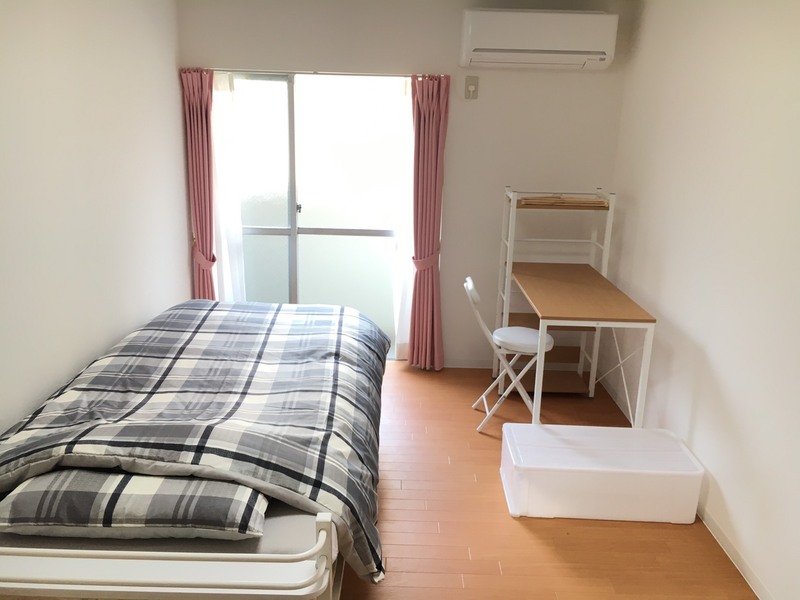 In traditional city “Asakusa”, brand new house for only woman has been opened! 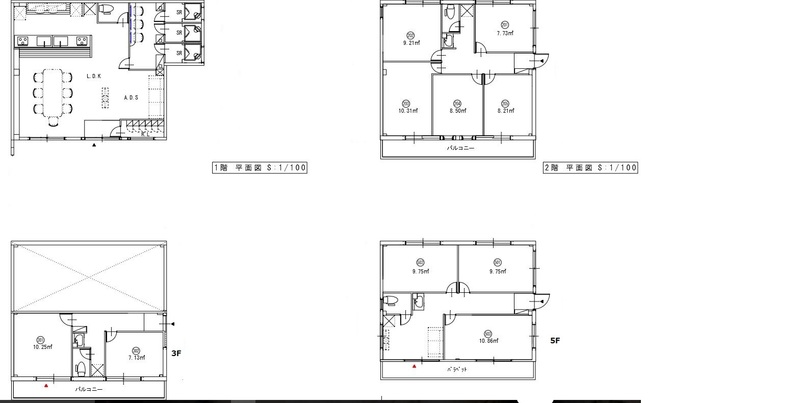 Toei Asakusa Line, Tokyo Metro and Tobu Isesaki Line are available to use. 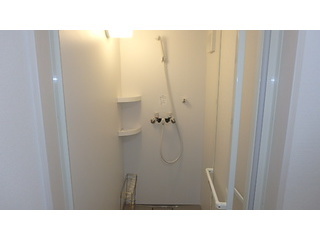 So it is really convenient for commuting. 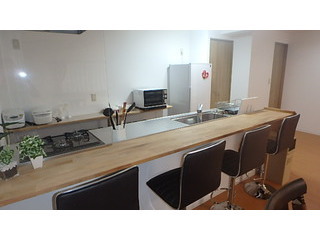 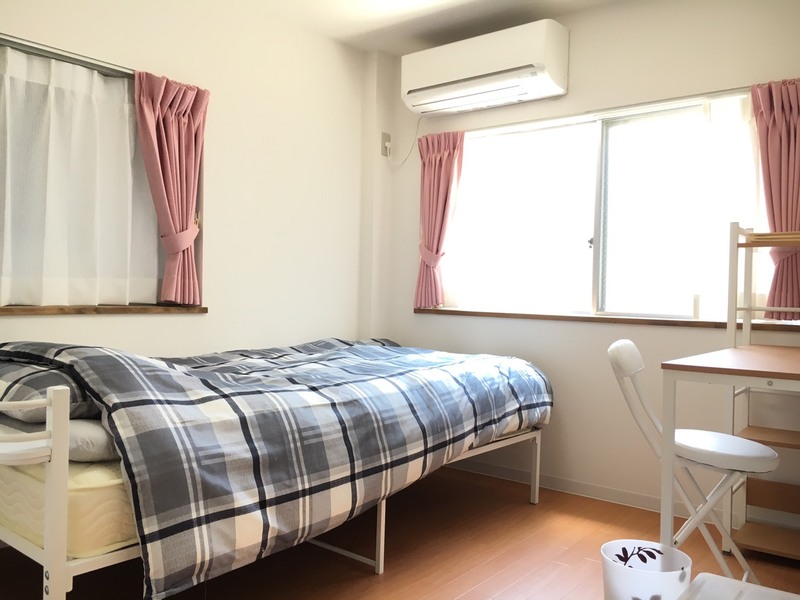 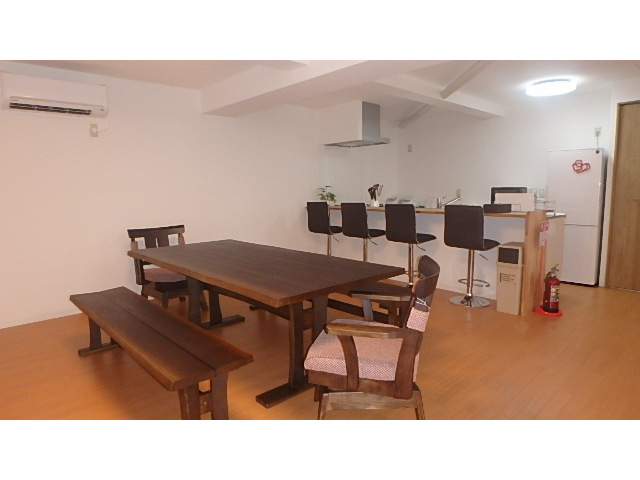 Also the property is in convenient place which you can get to Sumida city hall with 5min walk and Kaminarimon with 11min walk. 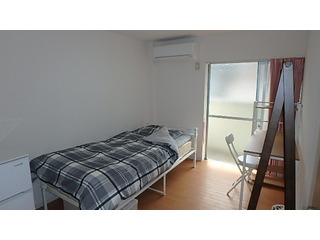 If you walk to the house from “Asakusa station” Toei Asakusa Line, you will cross Sumida river and you can see Sky tree which is the most highest building in Japan. 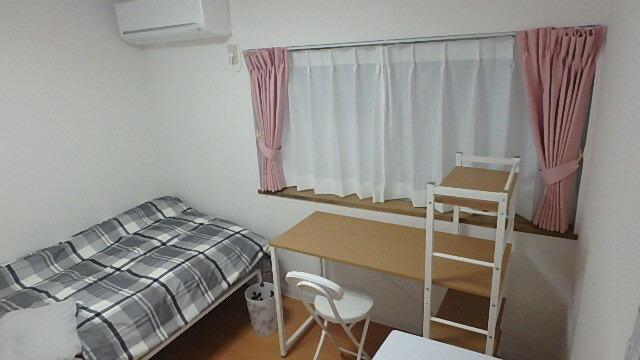 It is really beautiful to see sunset from the bridge. 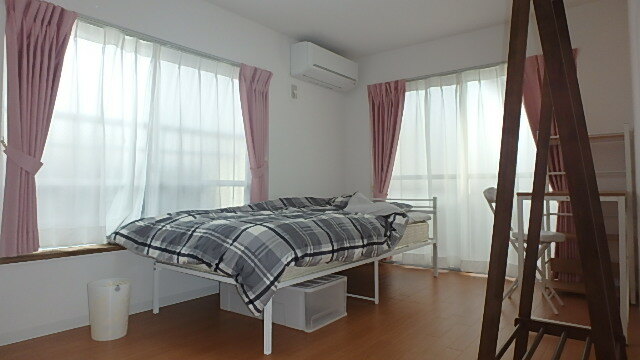 And in summer time, it is convenient to enjoy firework festival! 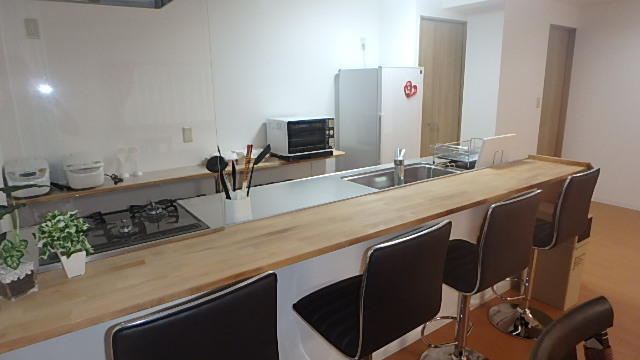 This house has been renovated. 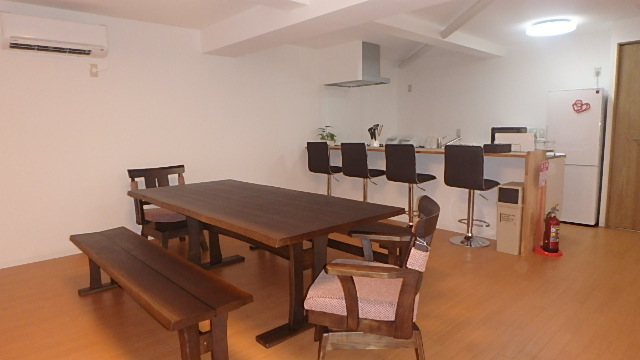 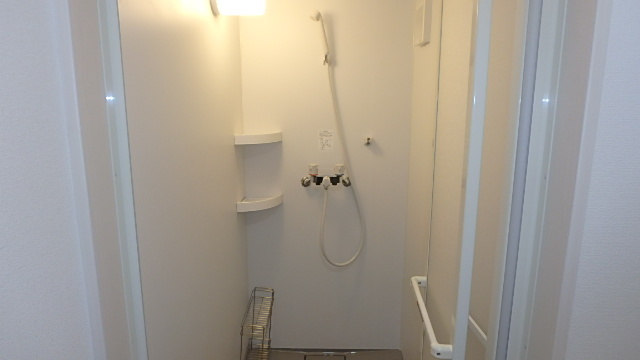 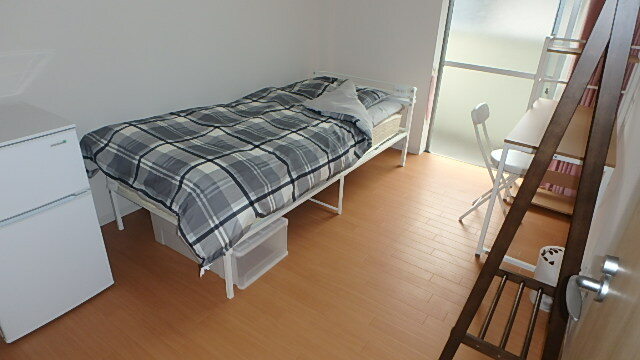 There is large common space on 1st floor which you can enjoy your time with roommate. 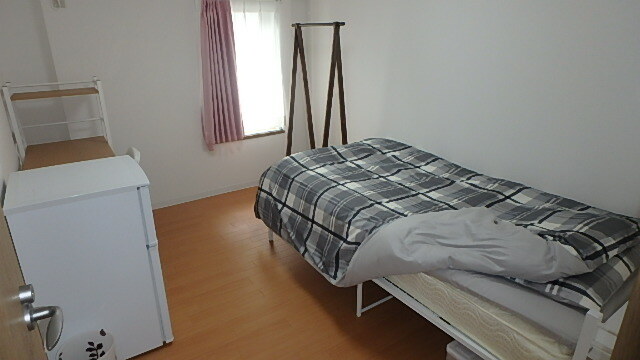 And each private room has substantial equipment. 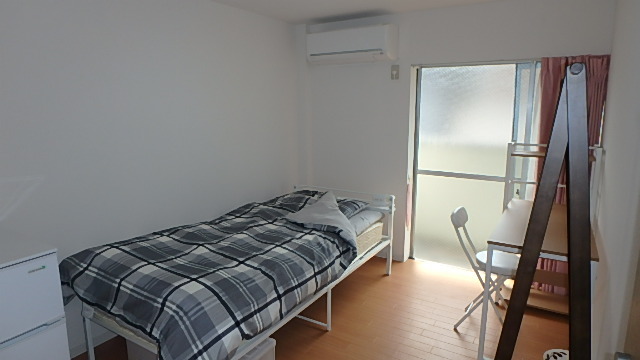 There is a room you can see Skytree from the window. 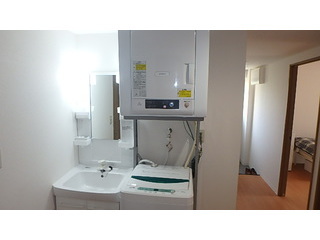 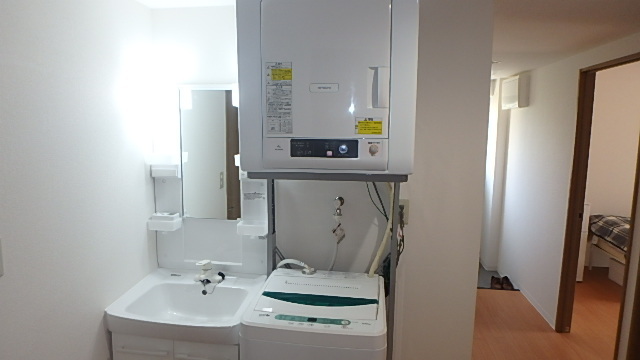 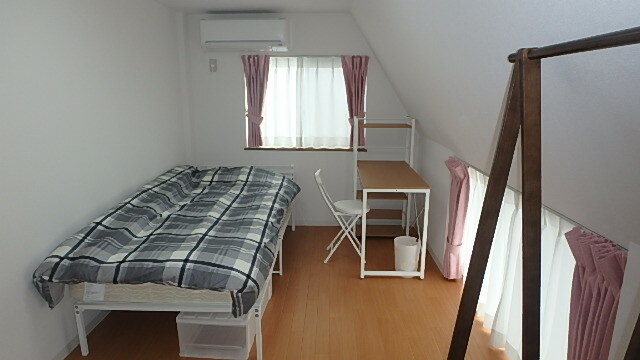 ①First month rent fee would be 30,000yen! 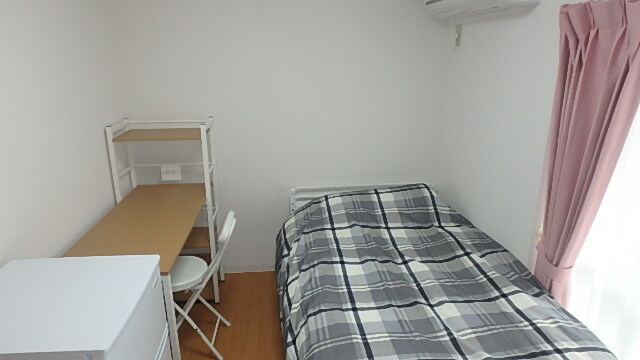 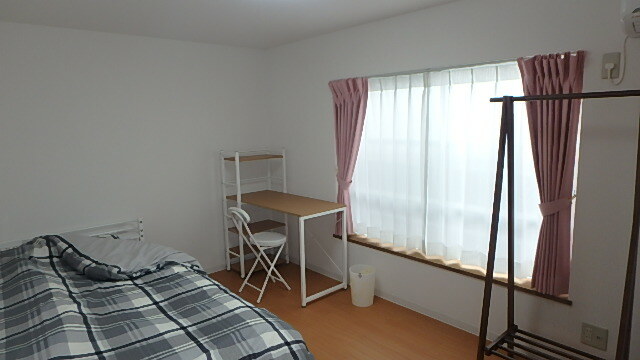 ②If you have student ID,first 3 month's rent would be half price! *You can not get both discount.